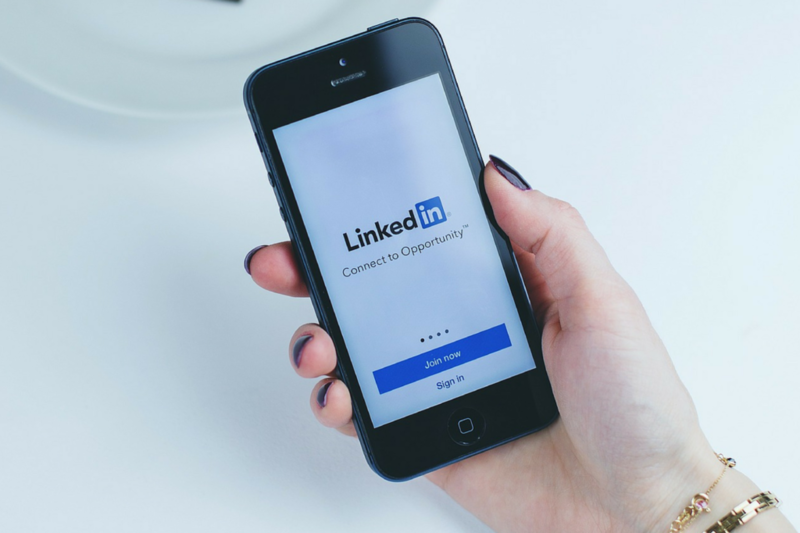 Share the post "How To Personalize Your LinkedIn Profile URL"
When you first open a LinkedIn account, LinkedIn gives you a generic URL. It looks something like that: http://www.linkedin.com/in/123456789. Since it is really hard to remember a string of numbers, it is better if you get your own branded URL. Additionally, it just looks better in your signature blog when the URL is branded. LinkedIn makes it easy to get a branded URL. You do not have to have a certain number of connections – you can do it right away. 1) Sign into your LinkedIn account. 2) Go to your profile by clicking on the Me button right under your profile image on the top right corner of your screen. 4) On the top right corner of your LinkedIn profile, you will see “Edit public profile and URL.” Click on that. 5) Once you are in the new screen, look for the “Edit URL” in the top right corner of your screen. 6) Click the pencil icon right next to the generic URL. 7) Now you can type in your unique URL in the white box. 8) According to LinkedIn, your custom URL must contain 5 – 30 alphanumeric characters. You can’t use spaces, symbols or special characters. Remember you want to brand yourself. It should be meaningful and short. Mine is http://www.linkedin.com/in/eassistantww. You know have a unique branded URL for your LinkedIn account. Congratulations!